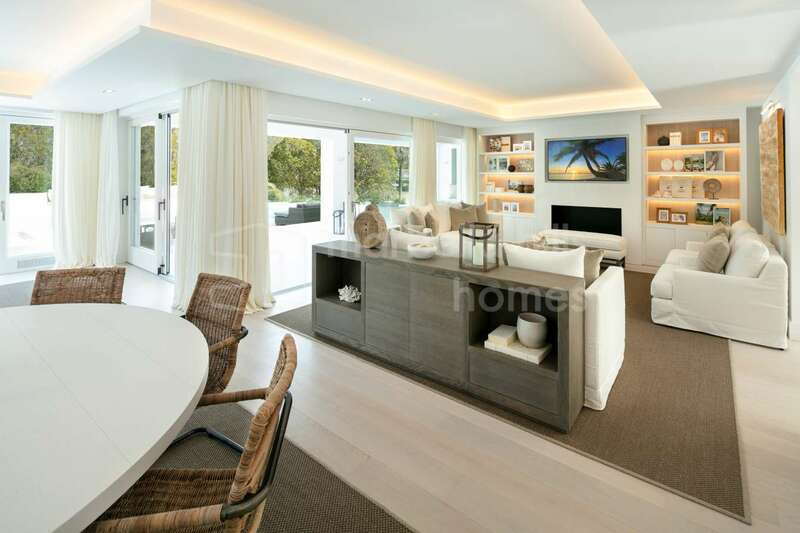 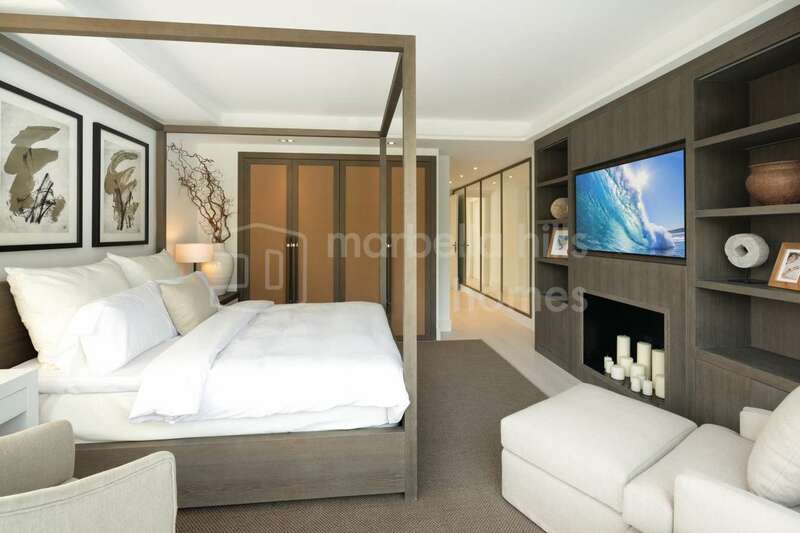 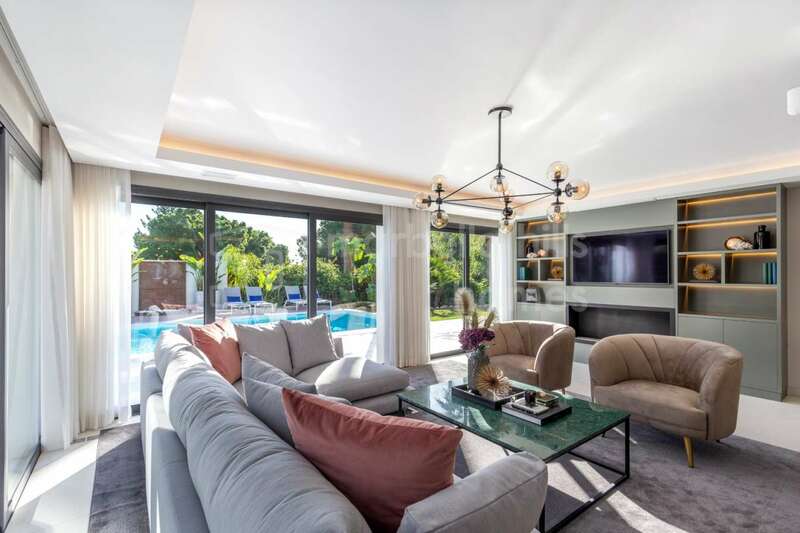 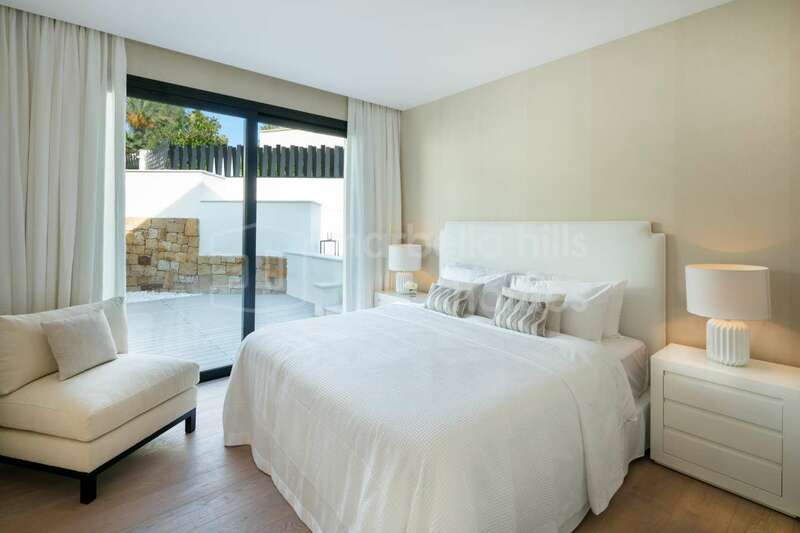 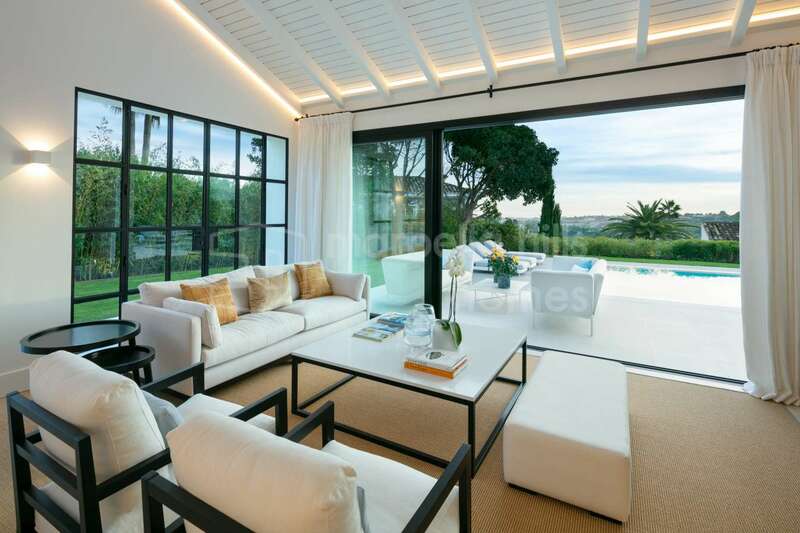 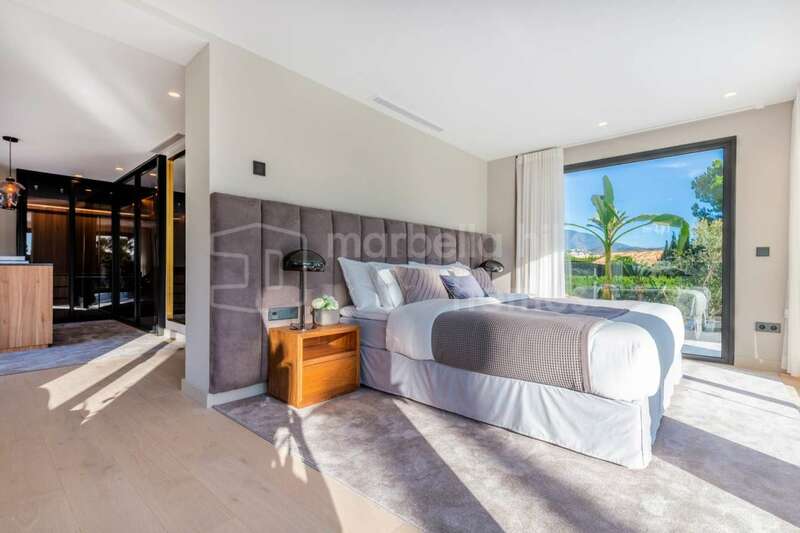 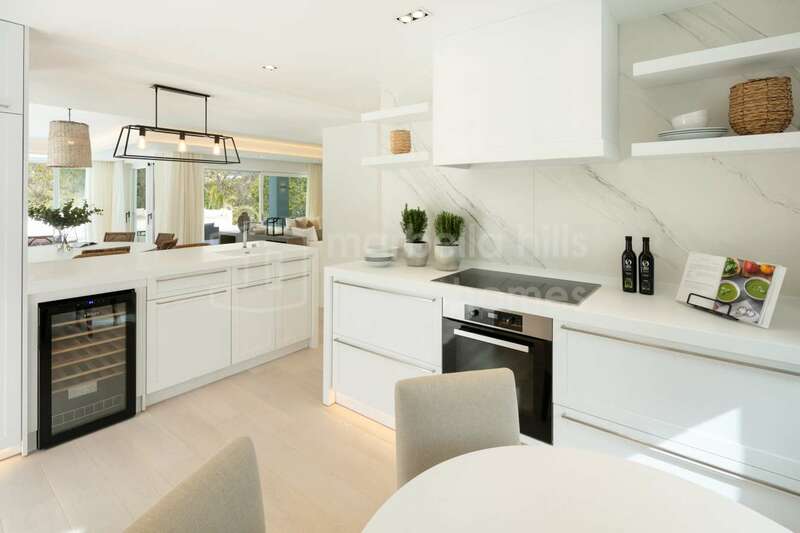 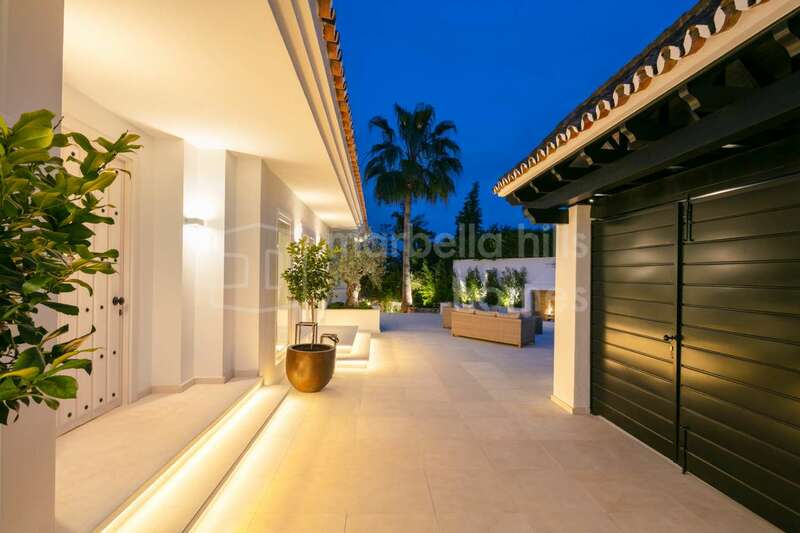 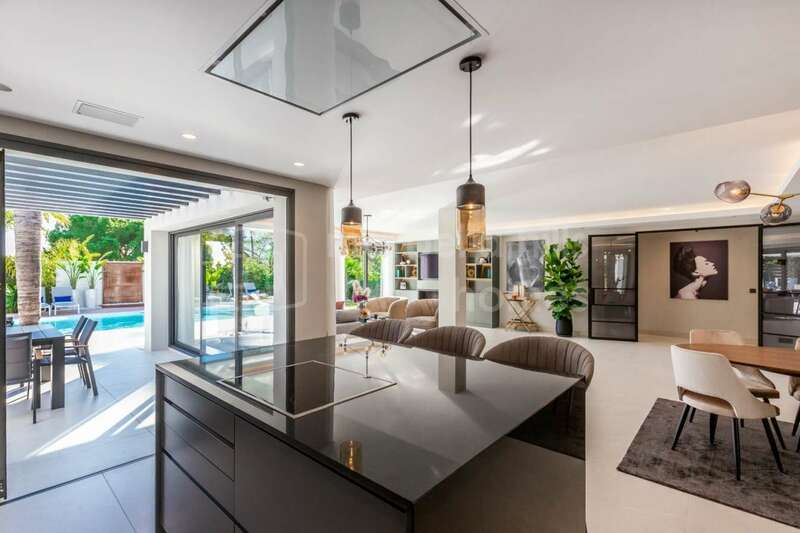 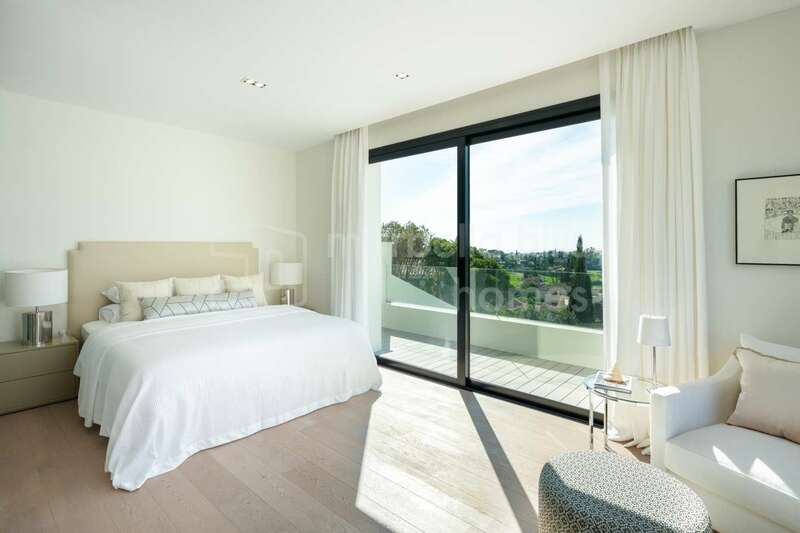 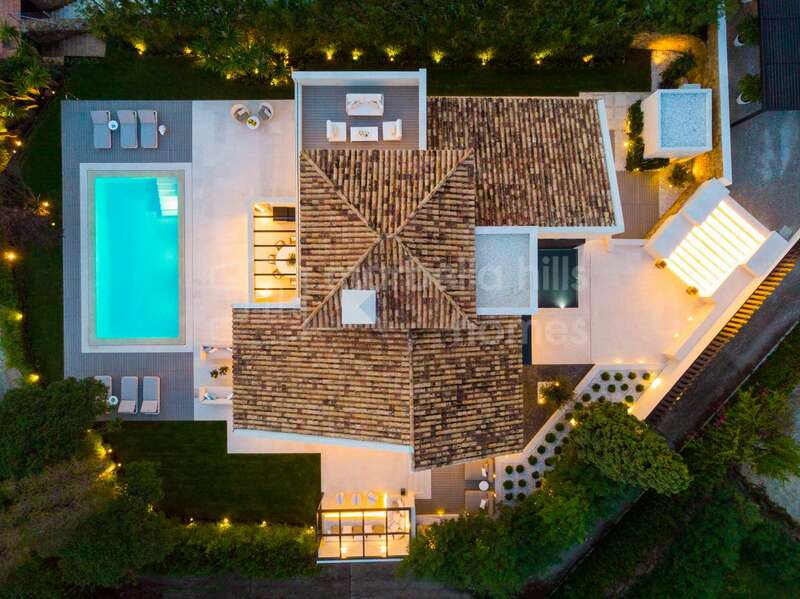 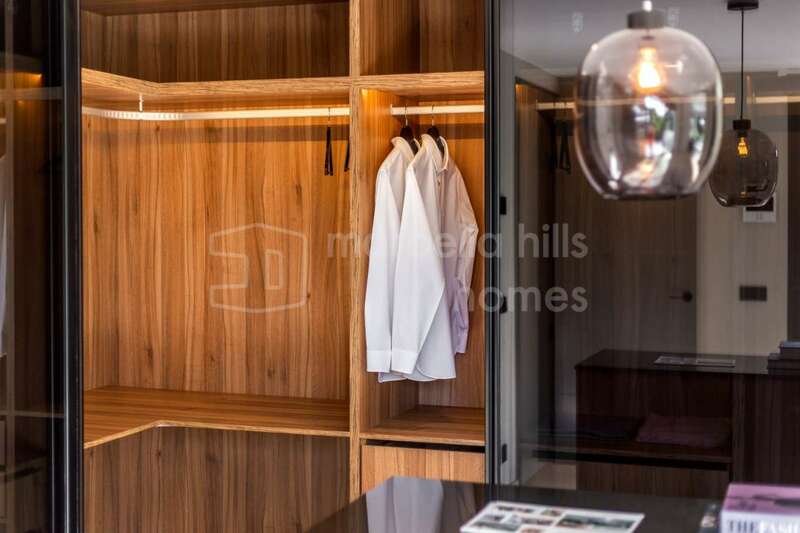 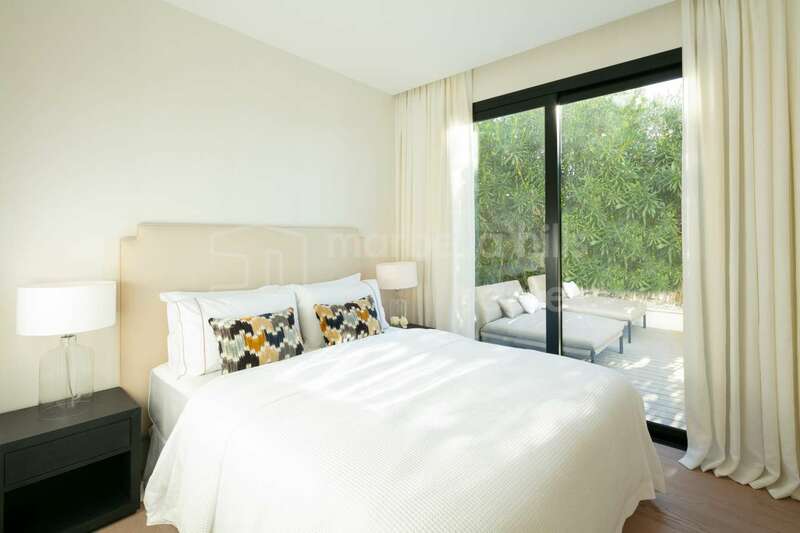 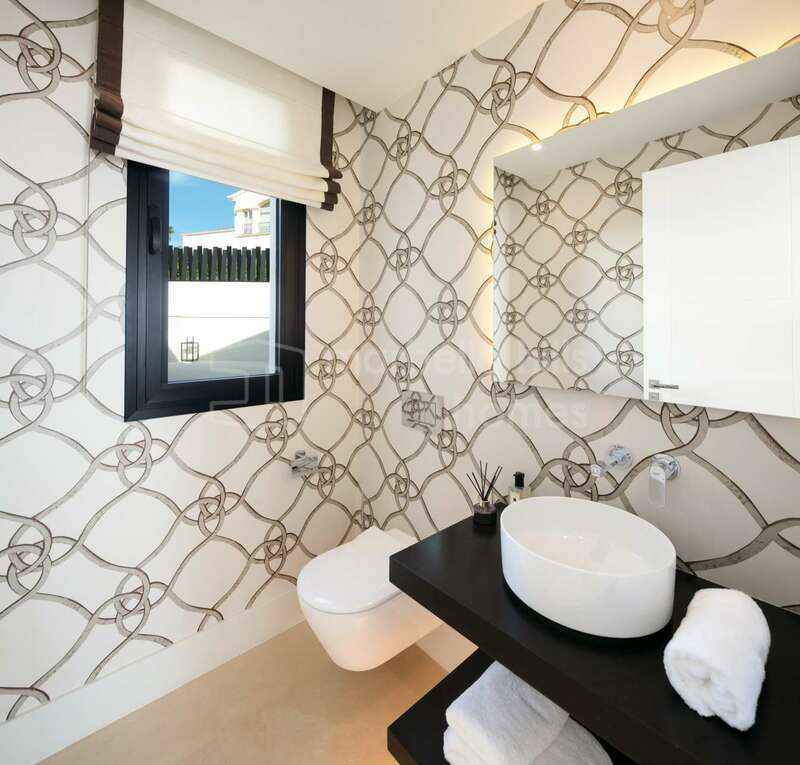 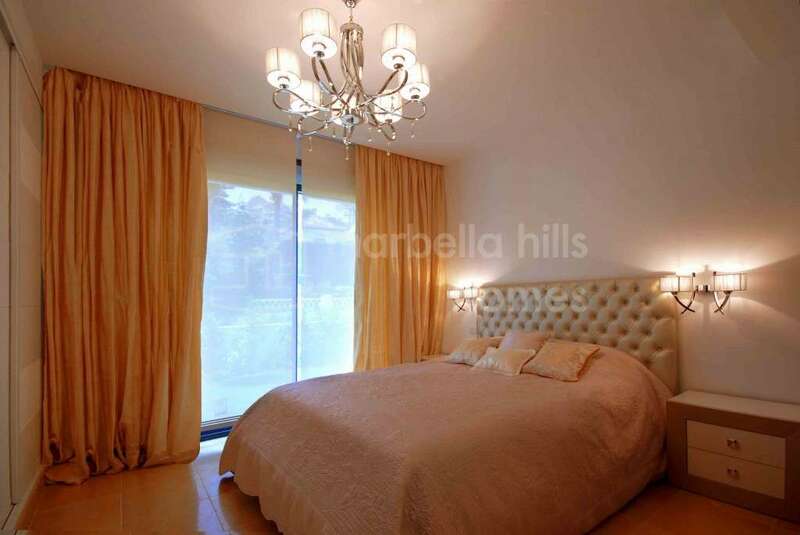 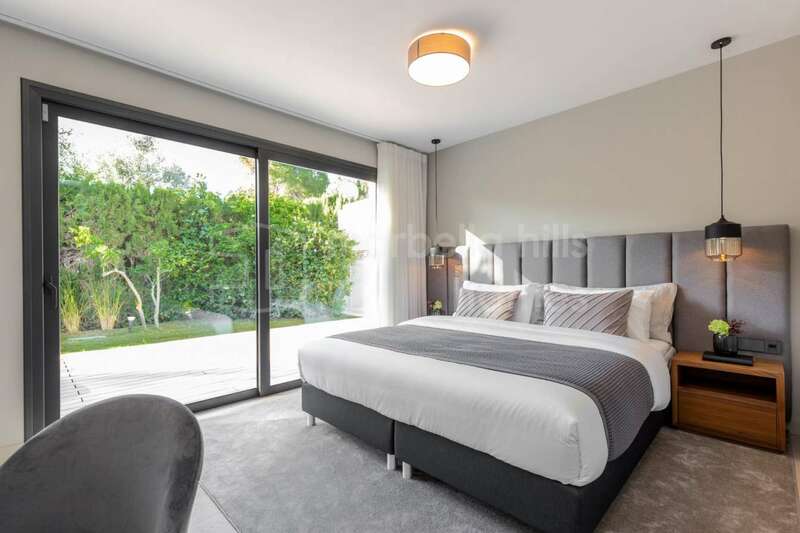 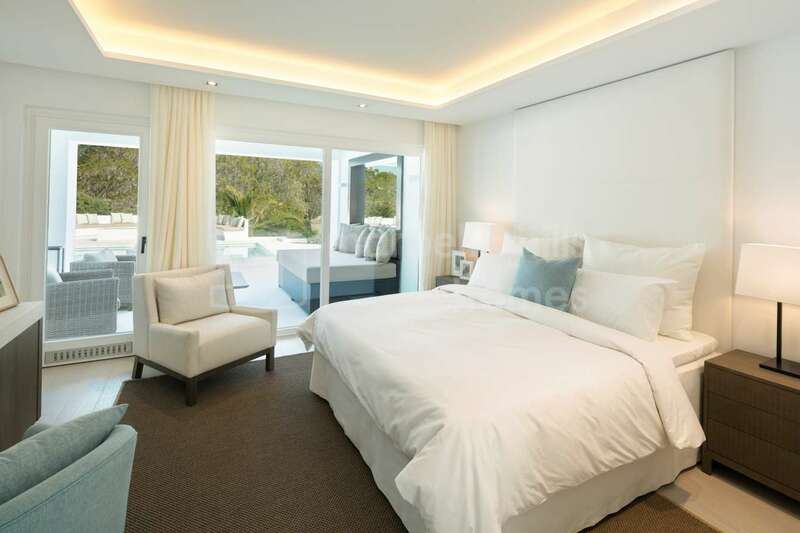 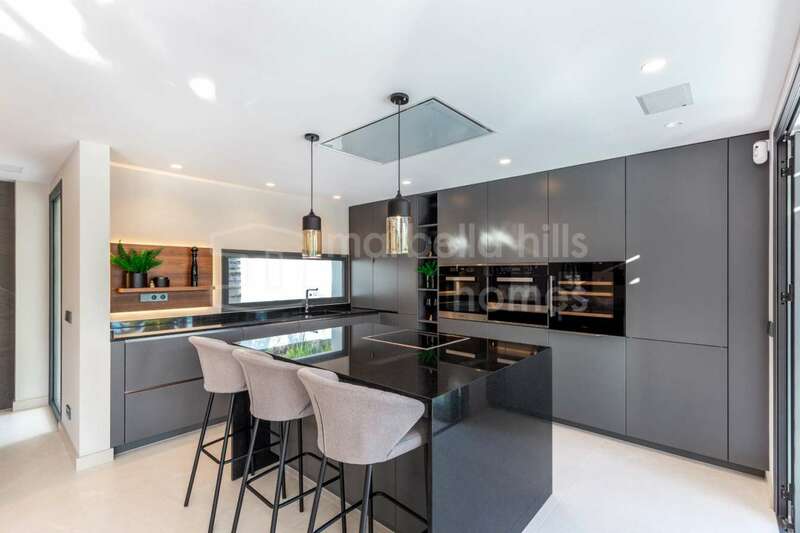 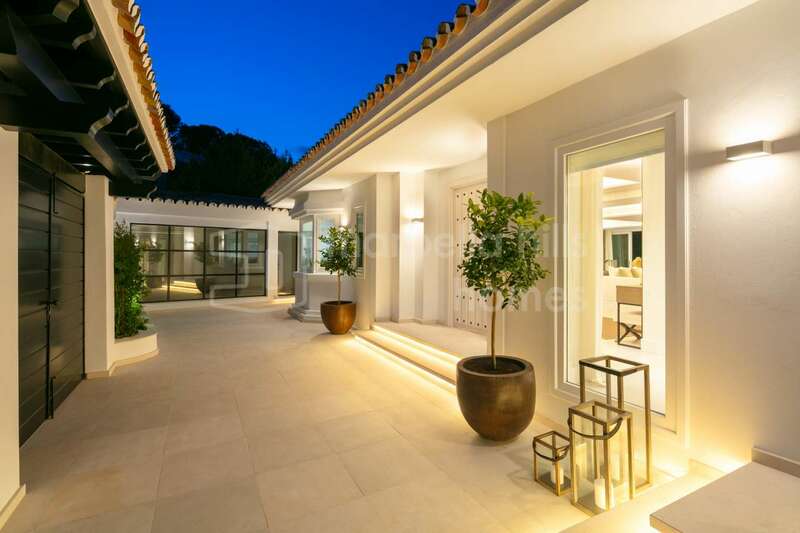 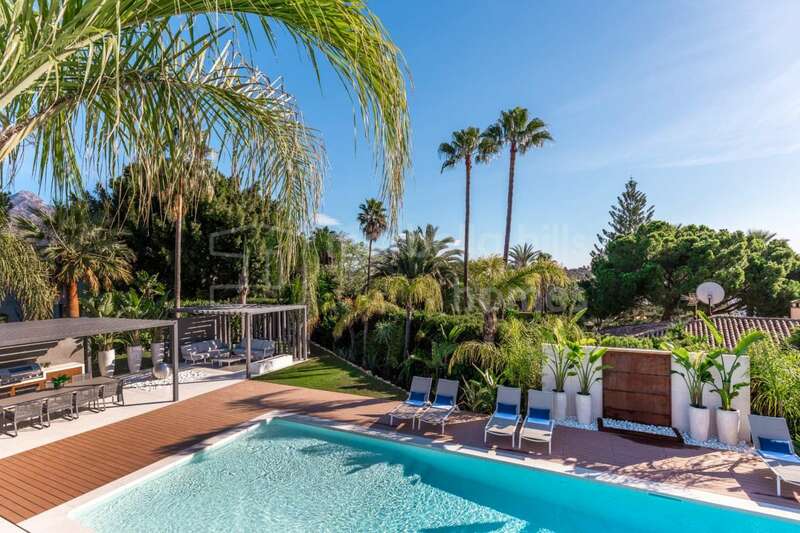 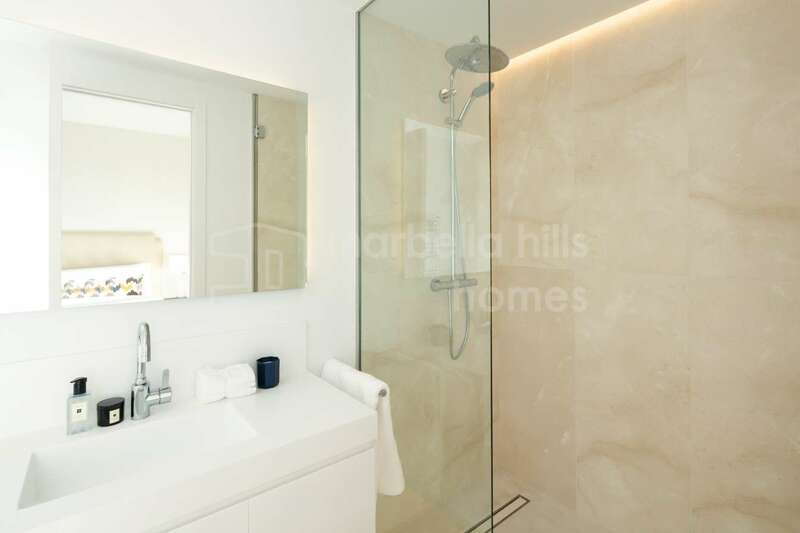 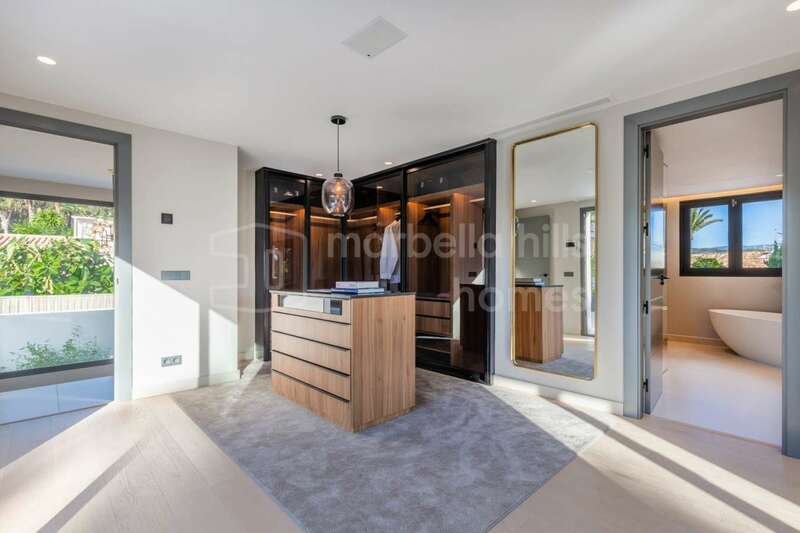 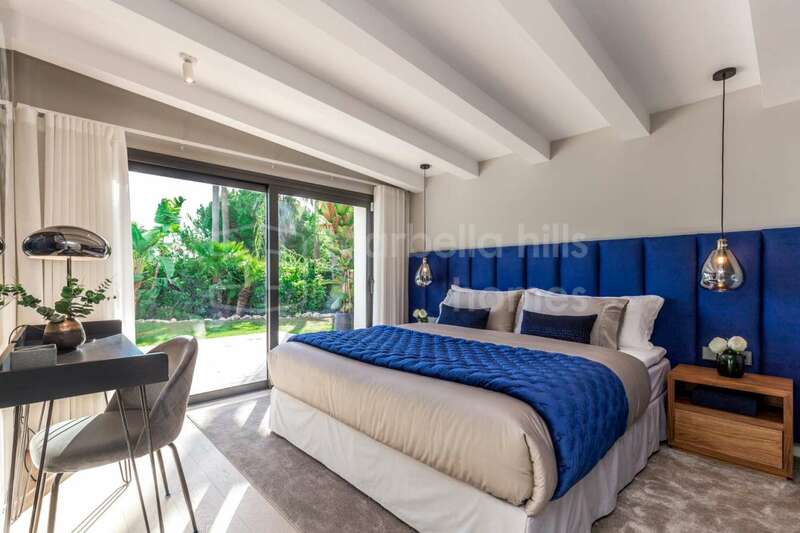 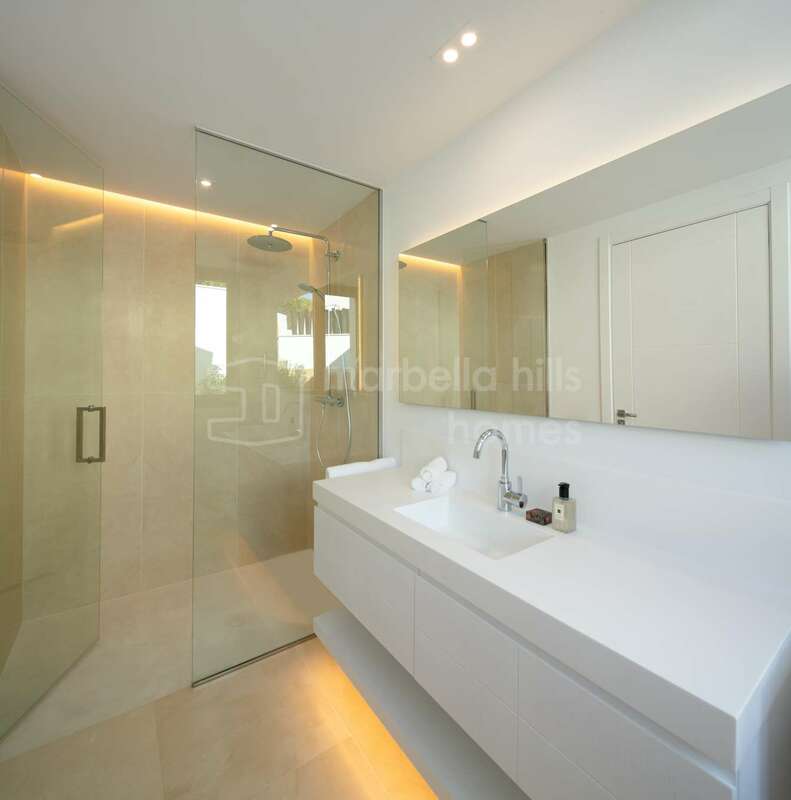 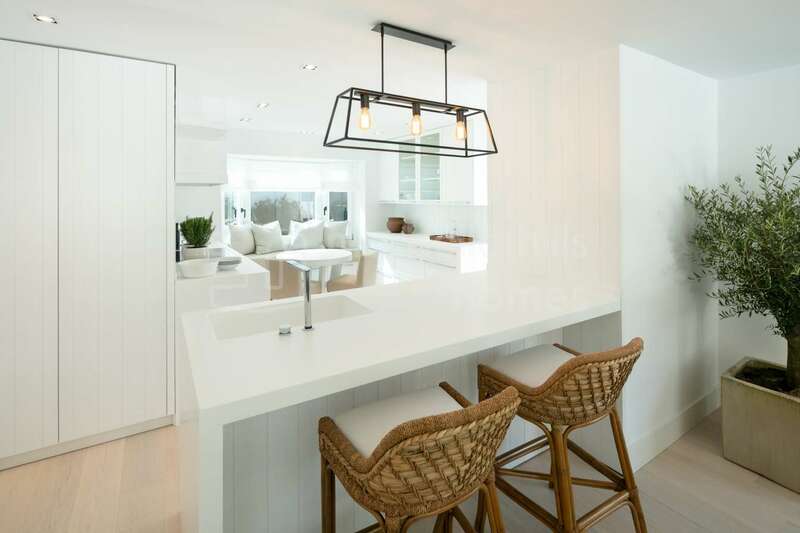 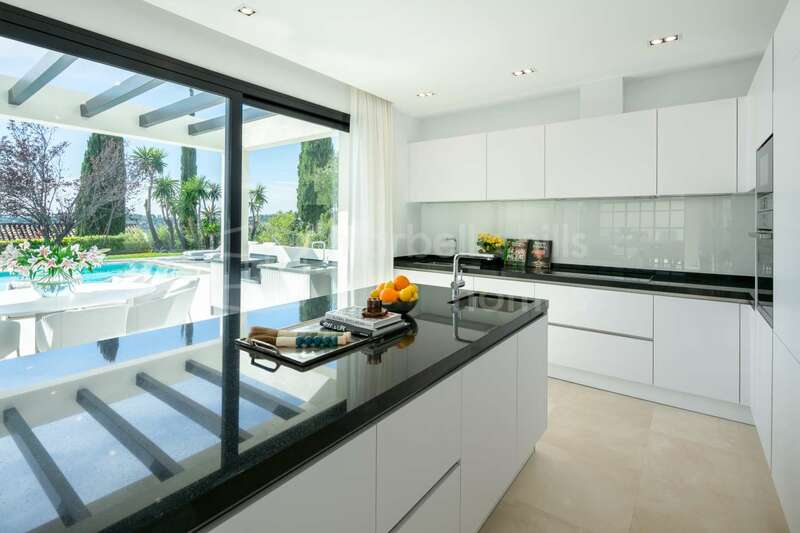 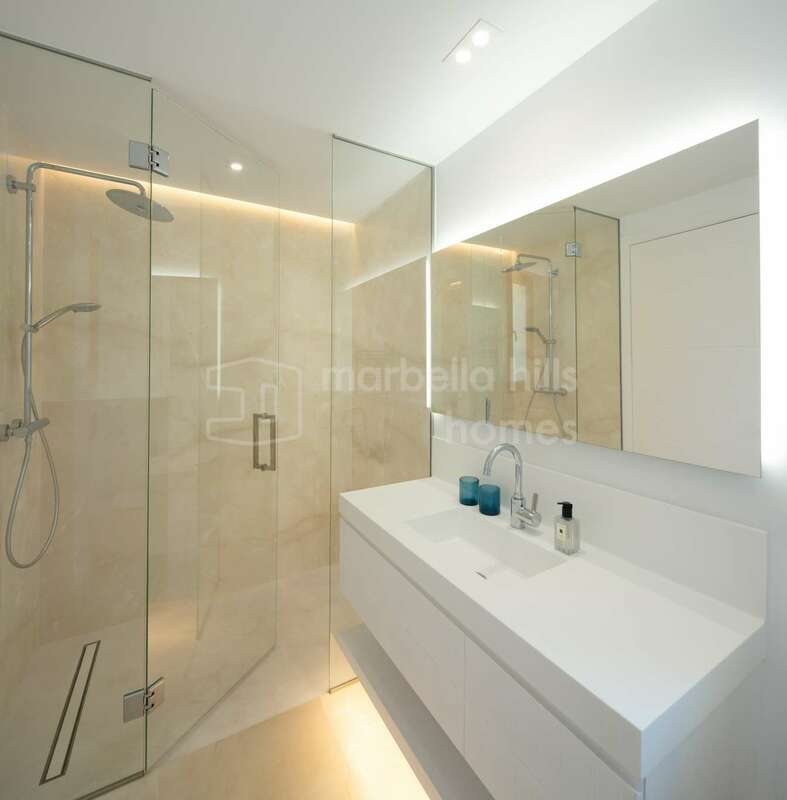 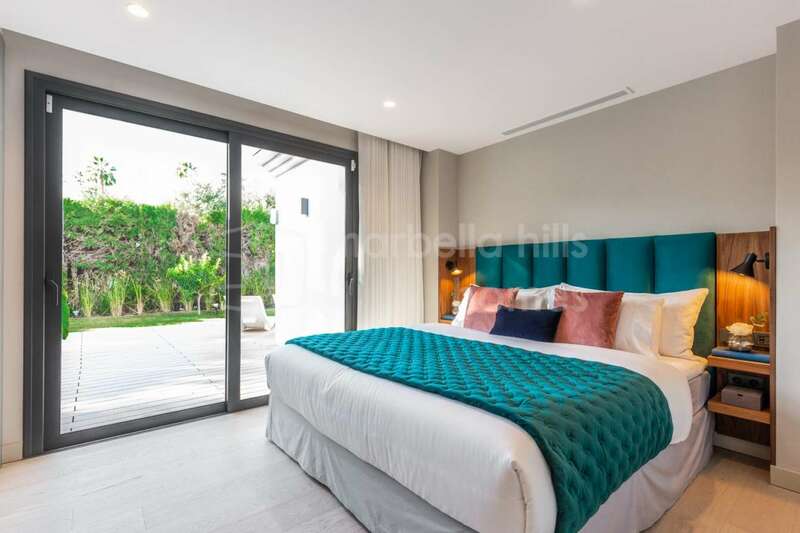 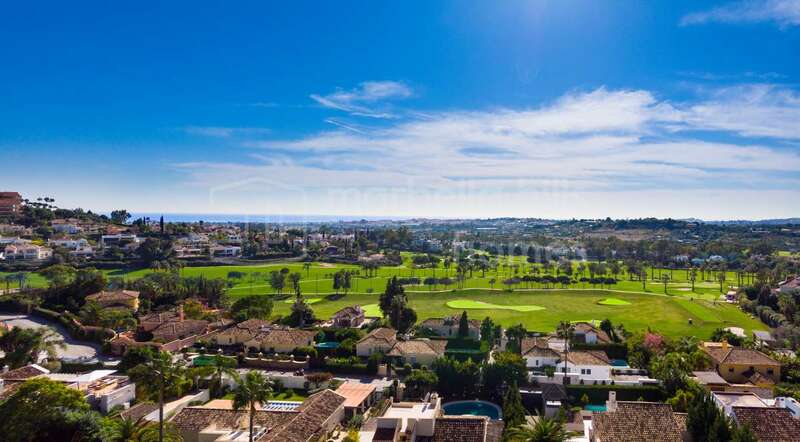 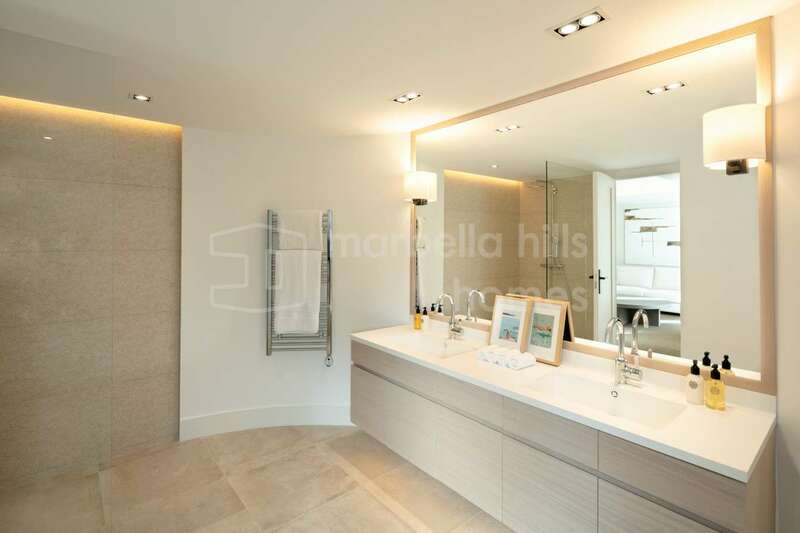 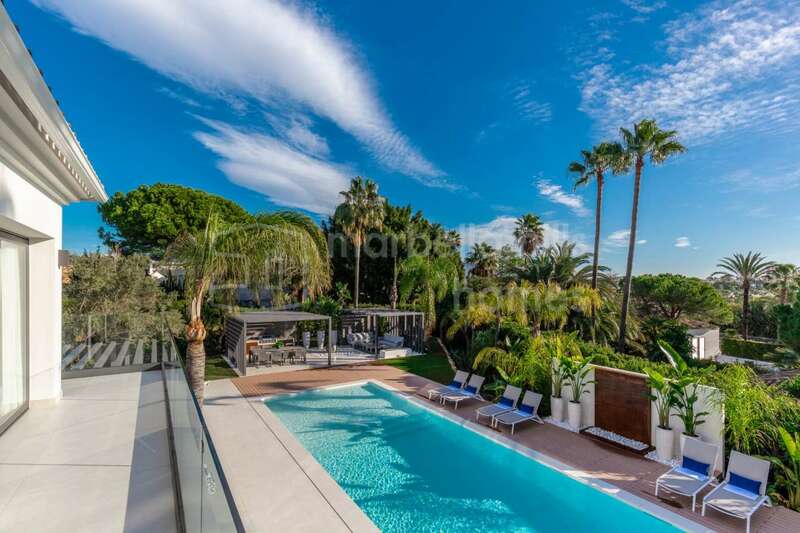 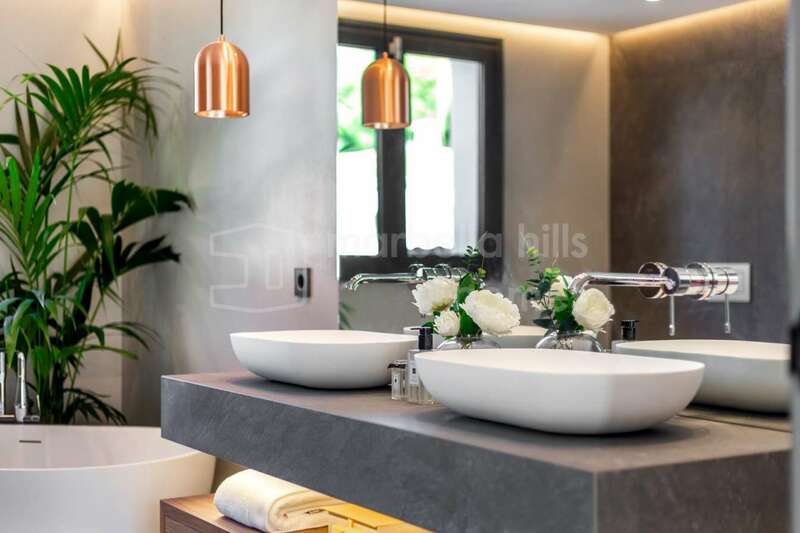 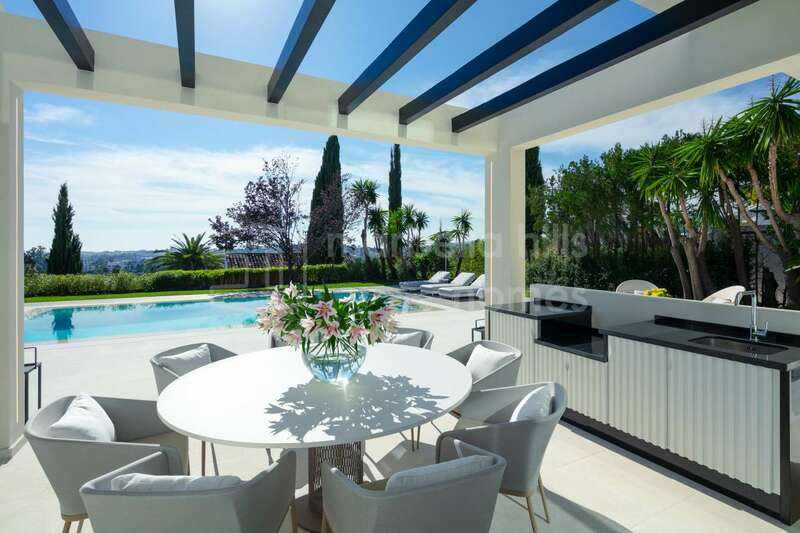 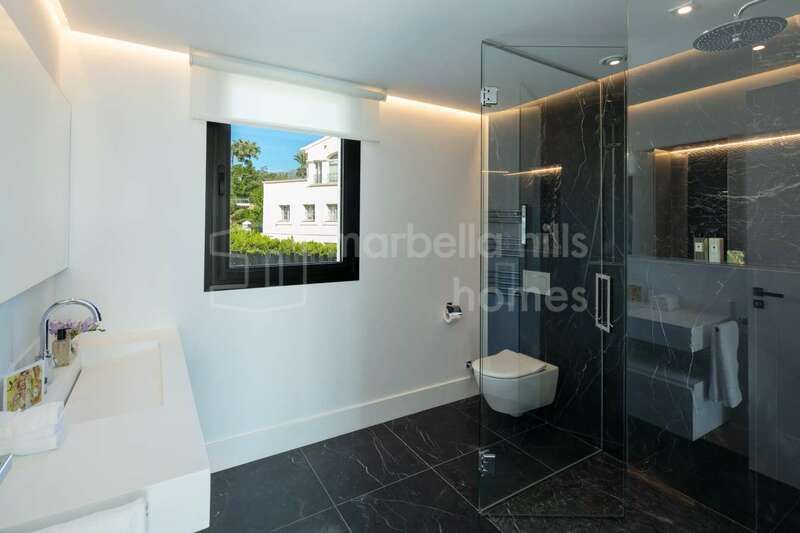 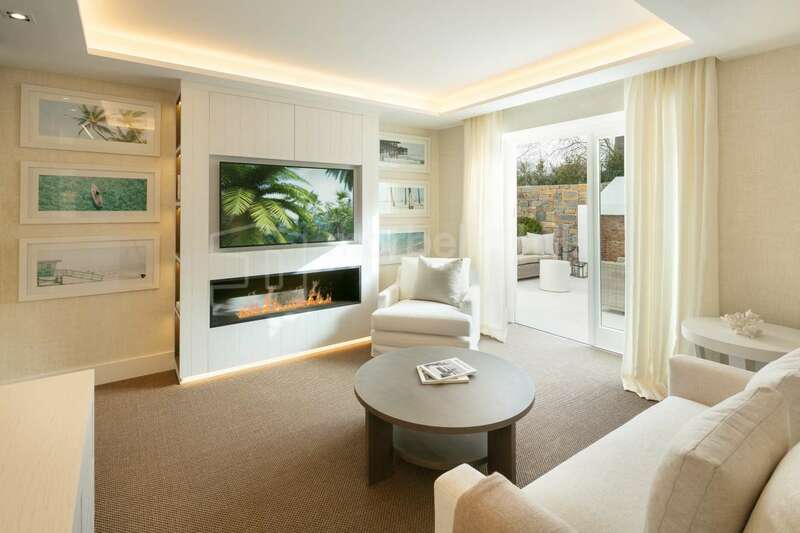 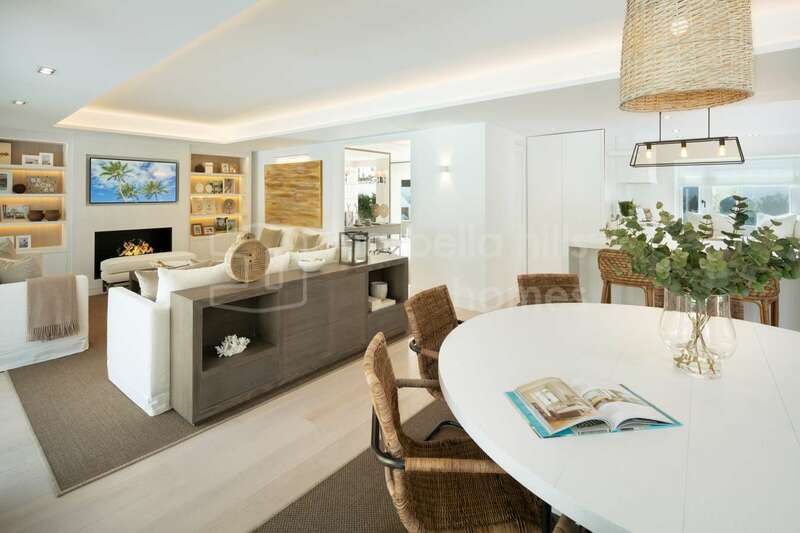 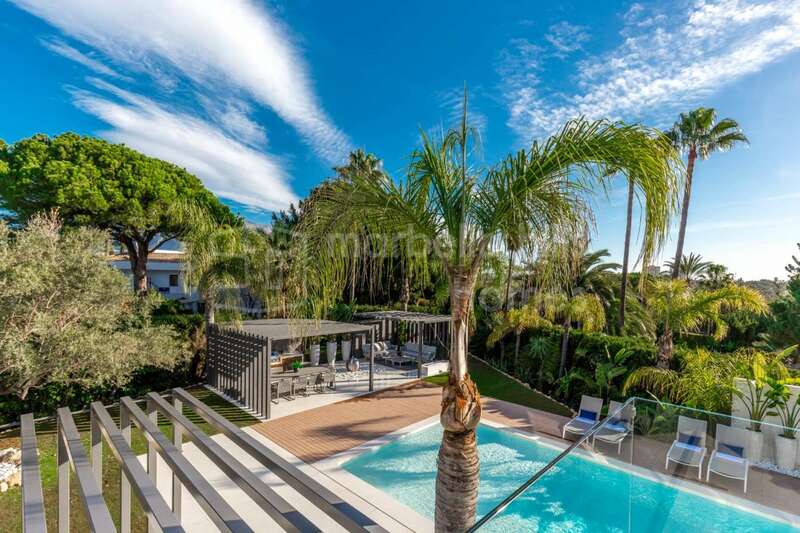 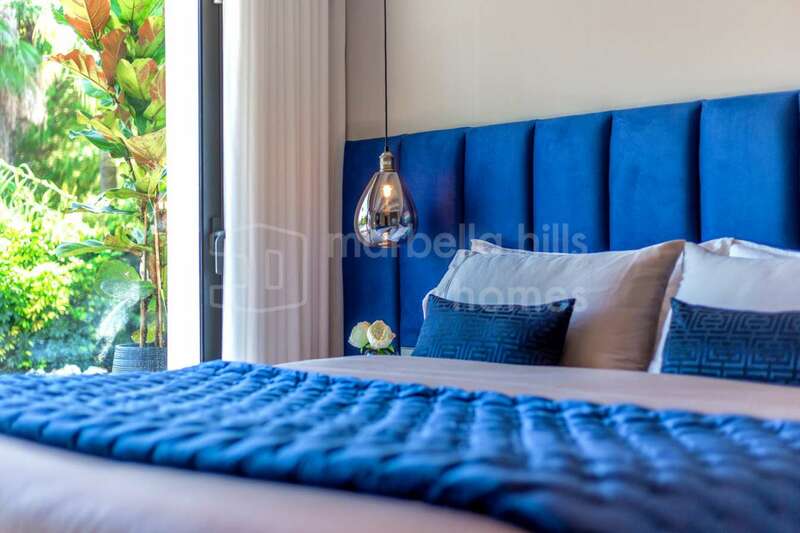 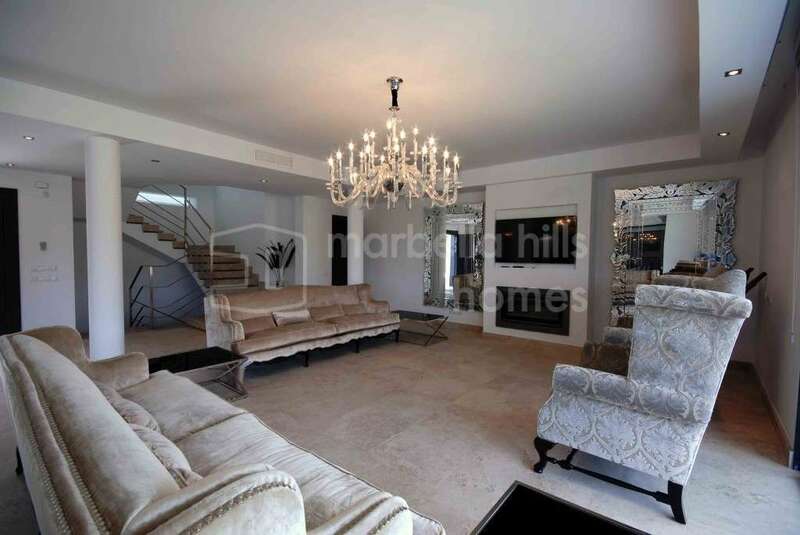 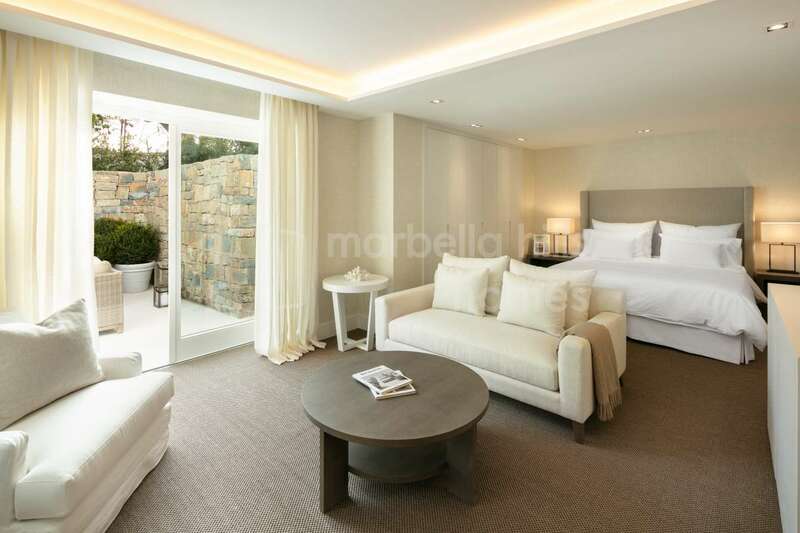 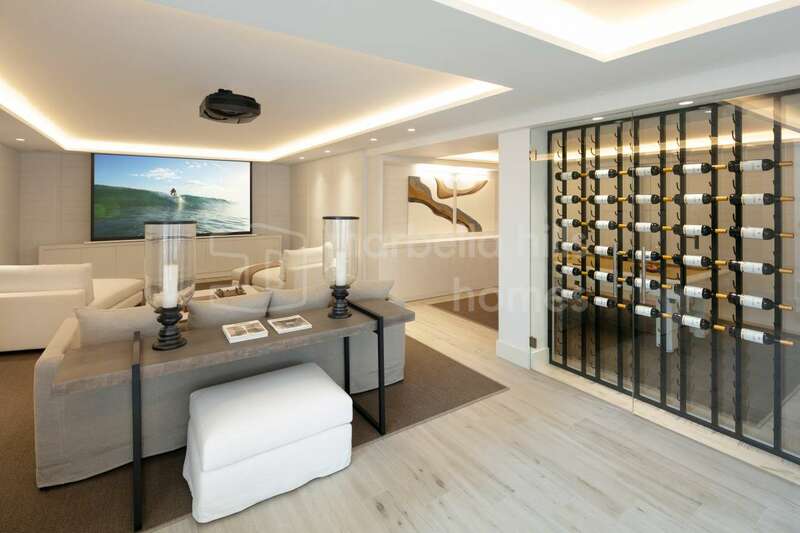 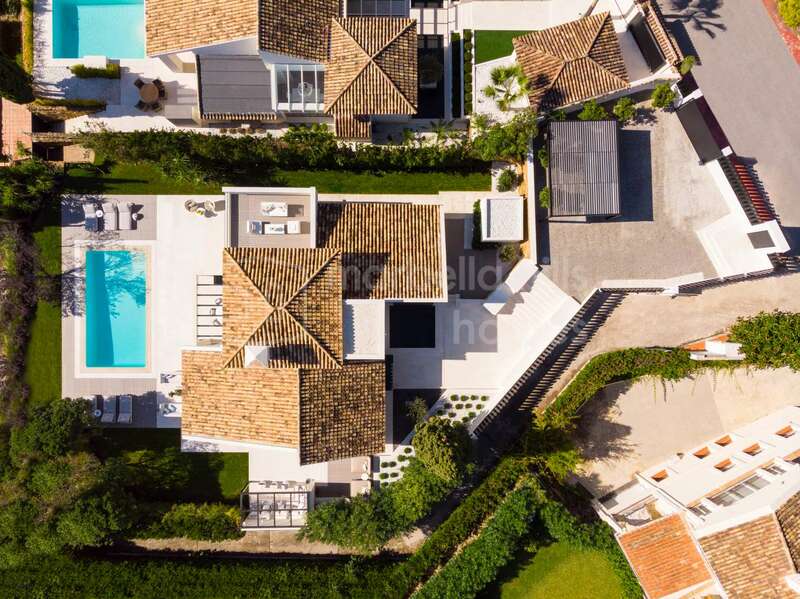 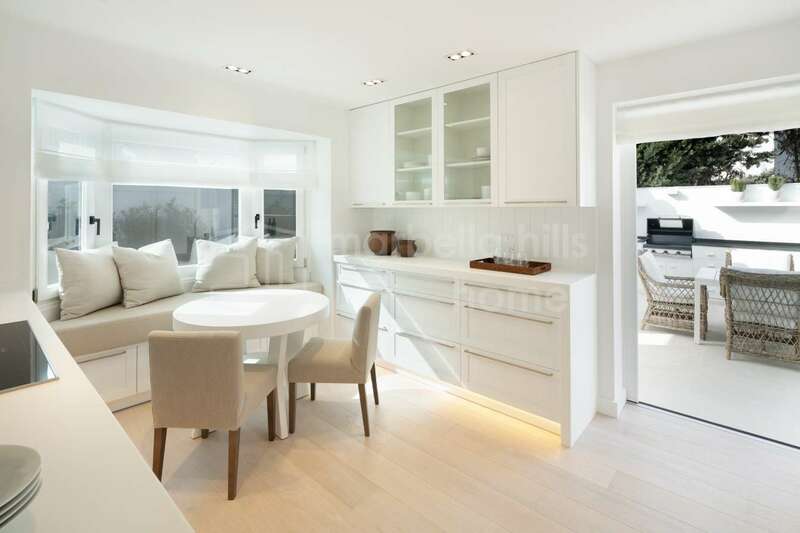 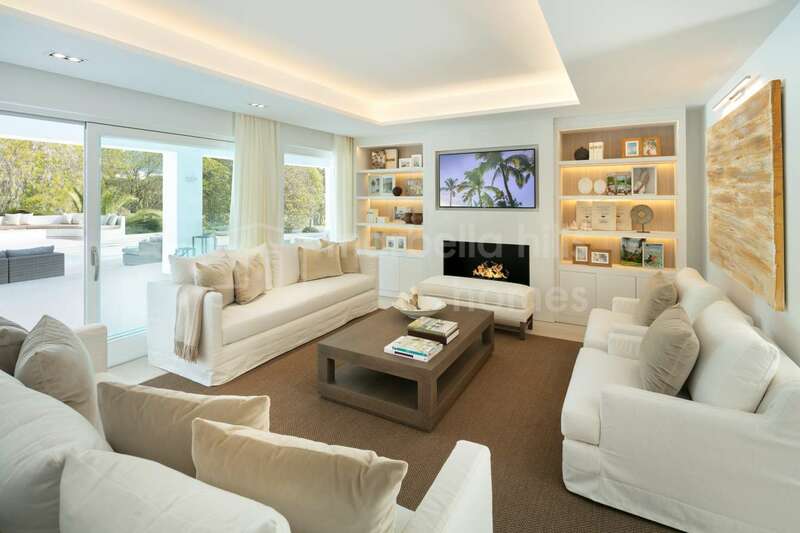 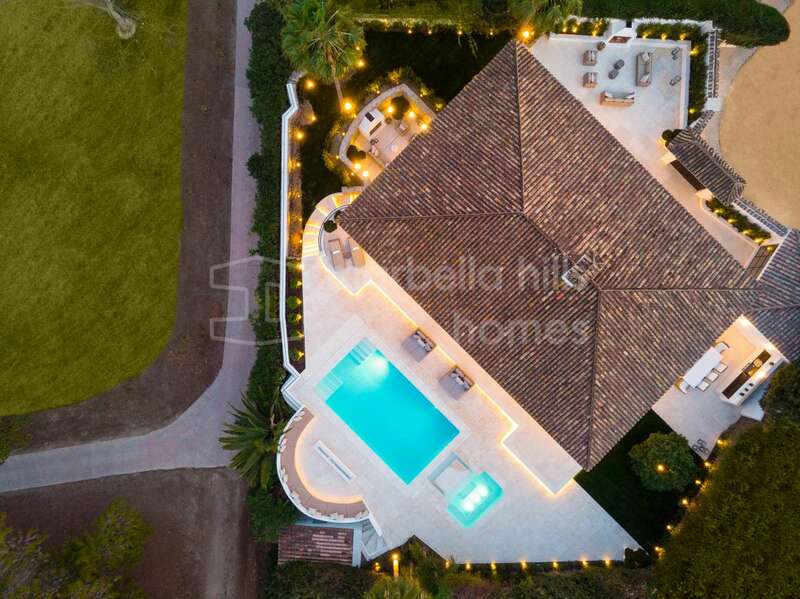 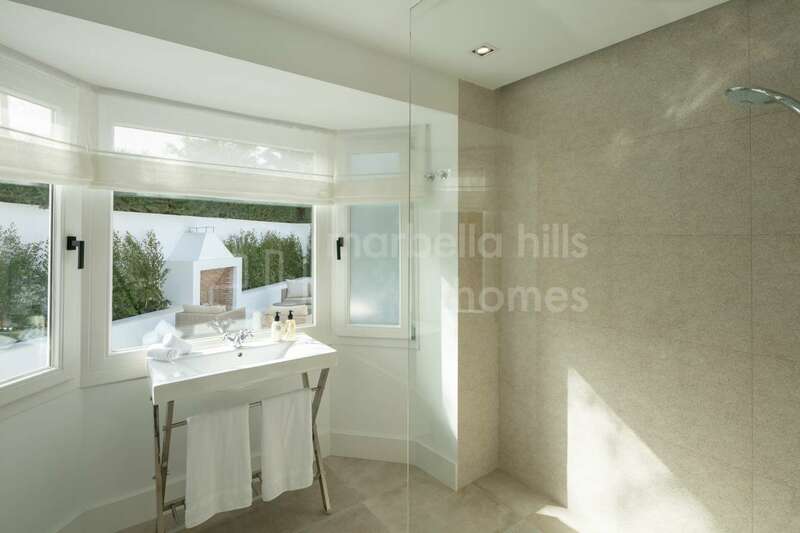 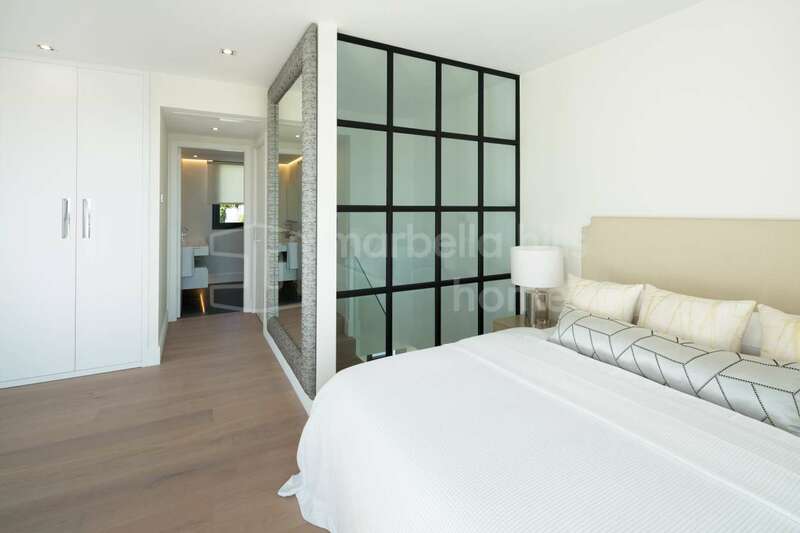 Fantastic modern villa located in the well known area of Nueva Andalucia, close to the amenities and a short walk to the trendy Puerto Banus. 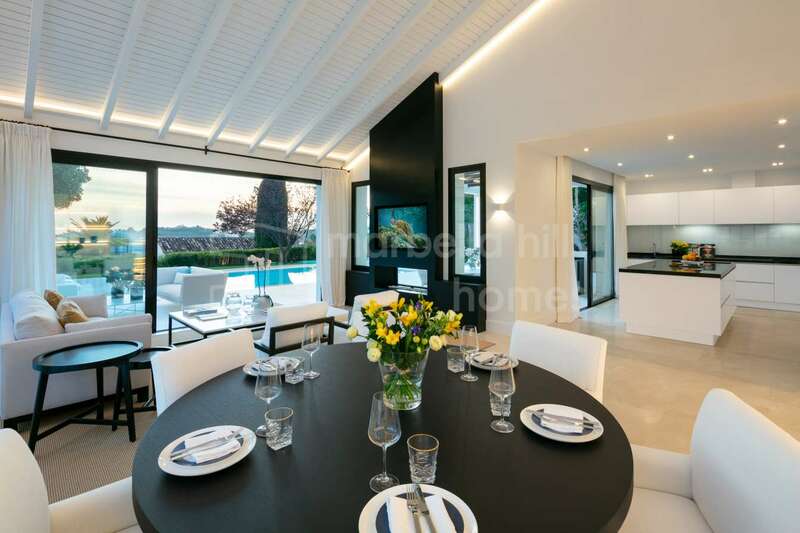 Built to a high standard in 2015, this luxury villa is sold fully furnished and enjoys large terraces with great views through the coast. 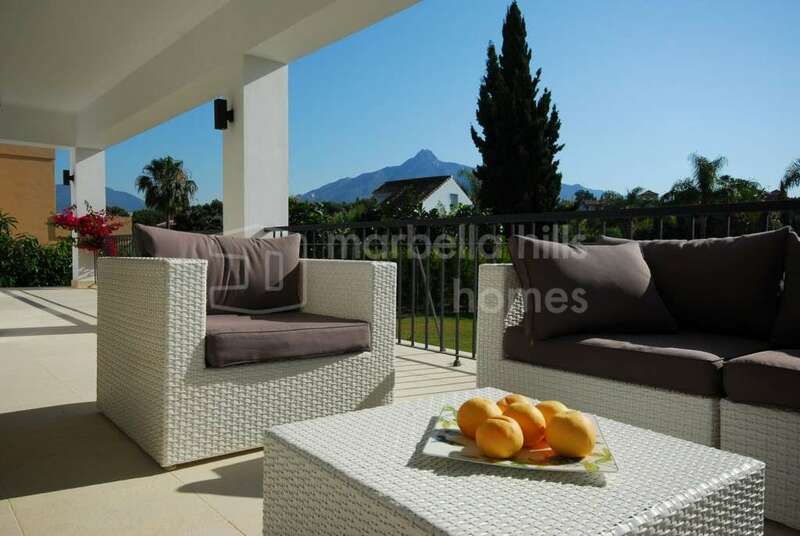 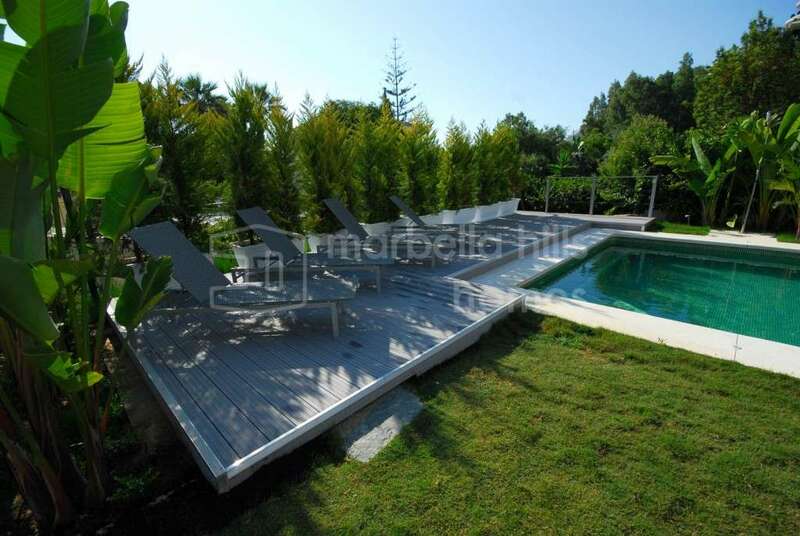 This is a truly dream home property, ideal for a permanent staying or to enjoy fabulous holidays in a select environment. 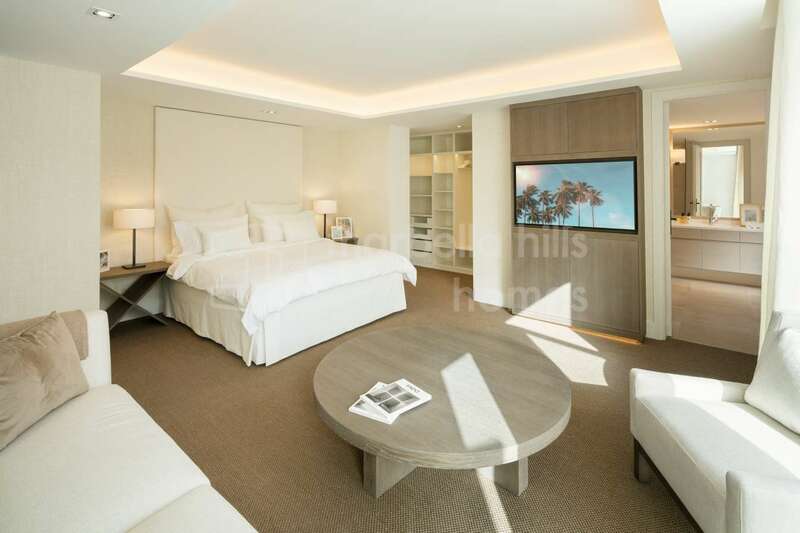 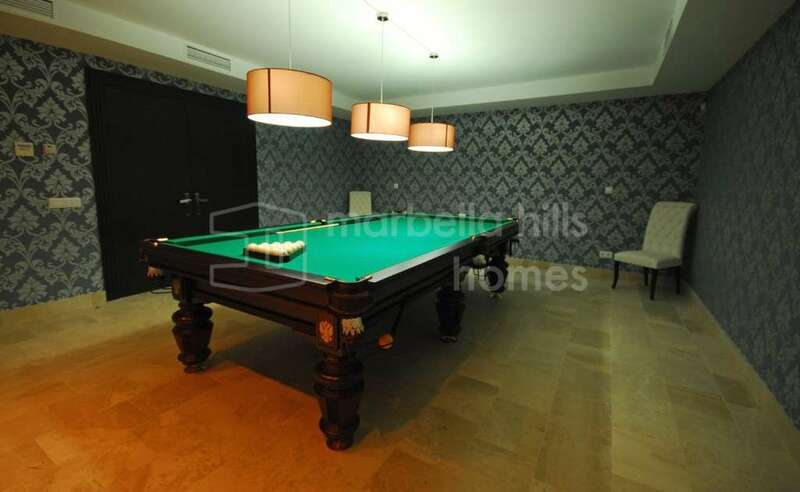 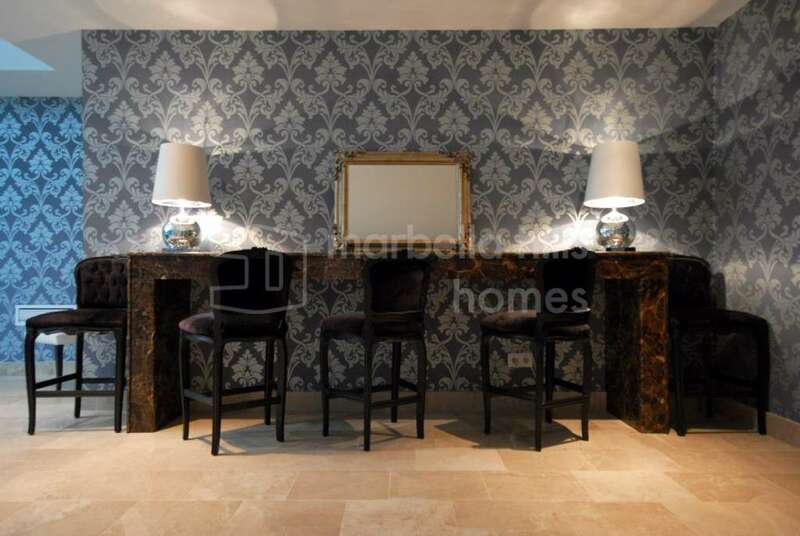 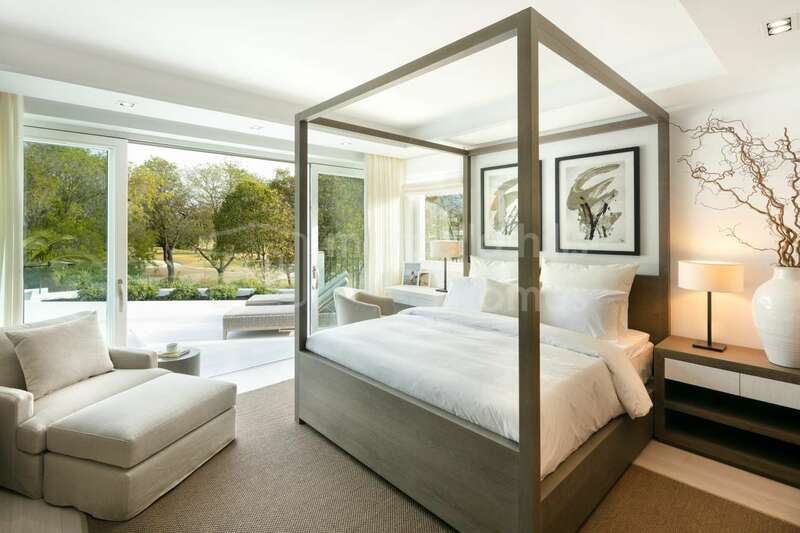 Fireplace, Marble floors, Jacuzzi, Satellite TV, Automatic irrigation system, Laundry room, Covered terrace, Electric blinds.